Chocolate crinkle cookies are a fundamental recipe that every baker should have. They’re quick, delicious and visually beautiful. You can add anything to this base of chocolate crinkle cookie: peppermint extract, candy cane, chocolate chips- to name a few! Is there anything creative you would add to your crinkle cookie? Let's go back to basics with a simple and delicious gluten free and vegan chocolate crinkle cookie recipe! I say basics because crinkle cookies are an essential staple in any recipe arsenal. 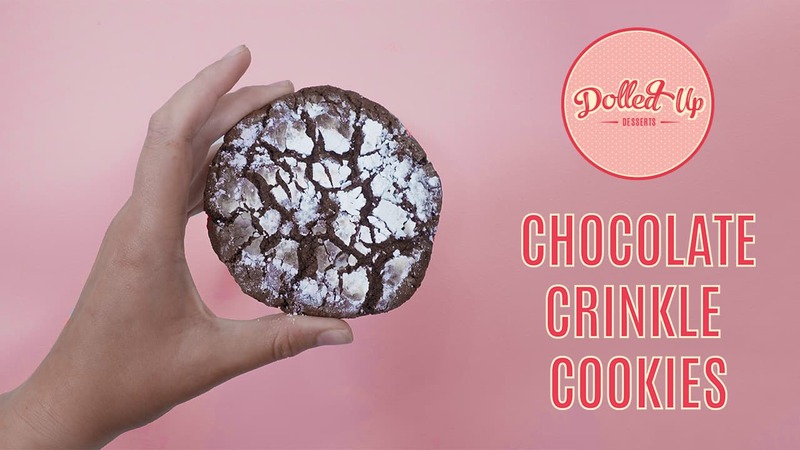 It's easy to convert Dolled Up Desserts chocolate cake mix into a delicious chocolate cookie, and with the addition of one extra ingredient, those classic and gorgeous crinkles are easy to achieve! The secret is a higher level of baking powder to baking soda. Our baking mixes already contain baking soda and powder, but the additional 1/2 tsp gives the cookie the lift it needs to then fall and crinkle. Another way to maximize crinkle-age is to open the oven around the 9 minute mark and tap the pan on the oven racks once or twice. This will deflate the cookies at this point, making them crinkle even more. And DO NOT forget to put icing sugar on the top of these to enhance the crinkle post baking. Be sure to only put sugar on TOP of the cookie. If it is on the bottom, the sugar could burn! You can add anything to this base of chocolate crinkle cookie: peppermint extract, candy cane, chocolate chips- to name a few! Is there anything creative you would add to your crinkle cookie? Let us know in the comments. 1/3 cup Applesauce room temperature if possible! Preheat oven to 350 F. Line baking sheet with parchment paper and set aside. Combine oil, applesauce, chocolate and baking powder in a bowl using a spatula. Gradually fold in baking mix until no dry pockets are present. The dough should be slightly wet and sticky. Add non-dairy milk one tablespoon at a time to moisten dough if it is dry. Scoop cookies to a 2-3tbsp size using a soup spoon or a cookie scooper. Roll each ball top (not bottom!) in icing sugar. Space evenly on baking sheet as these cookies will spread. Let chill for 15 minutes in the freezer until solid. Bake for 10 minutes. At the 10 minute mark, open the oven and with oven mitts on, tap the pan on the oven rack (don't be scared). This will increase the crack! Bake for another 3-4 minutes until edges are hardened. Remove from oven and let cool on pan completely. Store cookies in an airtight container on the counter for 48 hours, in the fridge for 48 hours or freezer for up to 3 months. 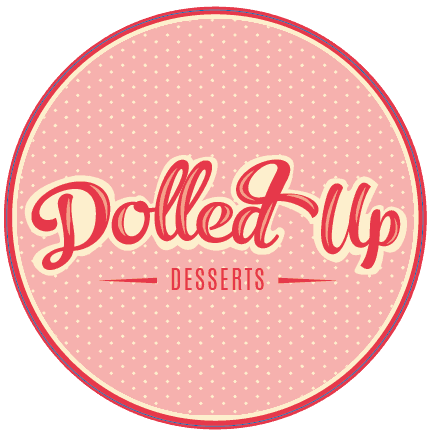 You can freeze the dough as well to have ready to bake cookie dough balls at any time.